The Biobusiness Acceleration Boot camp was recently held in Kenya. 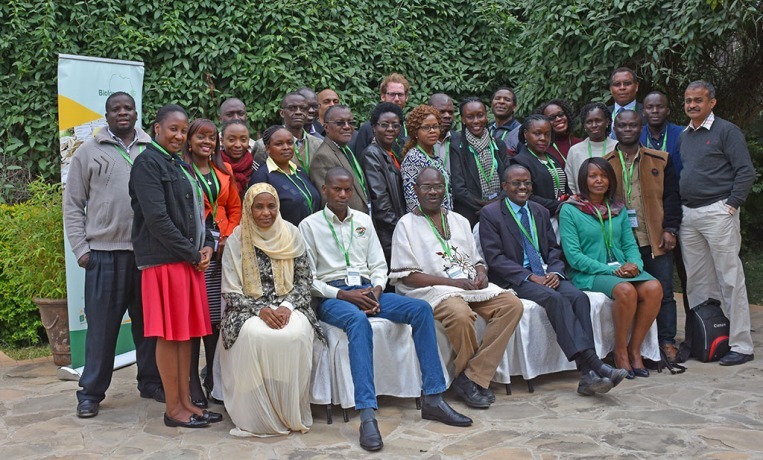 Twenty five participants, representing BioInnovate partners in Kenya, Tanzania and Uganda attended the three-day intensive workshop held in Kenya. BioInnovate Africa Programme seeks to support projects to link biobased technologies to business and the market. 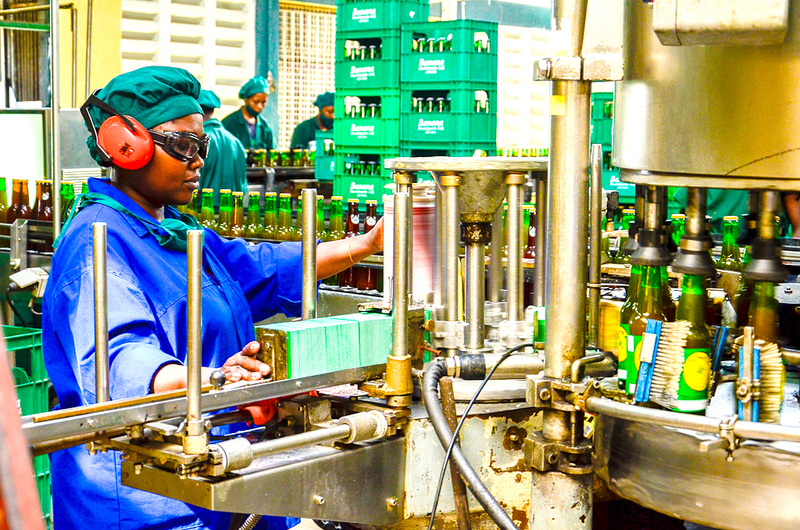 Specifically, private sector companies in the project teams play a central role in taking the technology or product further to the market through direct use in production lines, as additional (complimentary) product offerings and/or as part of their value proposition to target markets. To achieve this goal, the capacities of partner institutions must be developed to effectively translate innovative research ideas and technologies into useful goods and services for societal and economic impact. 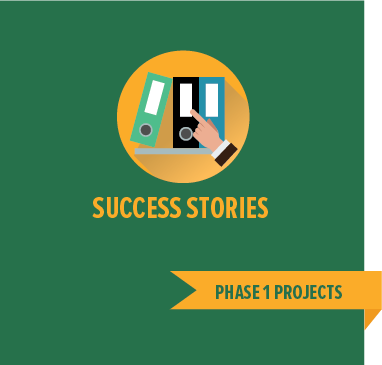 The second phase of the BioInnovate Africa Programme has 51 participants, 18 of which are private companies which are at varying scales in terms of their business growth trajectory. This bio-business acceleration boot camp was a platform for the companies to harmonize their project roles and responsibilities and in addition, to strengthen their capacities to effectively introduce their innovative goods and services to the market in a sustainable commercial way. This three-day intensive workshop, through diverse group activities, highlighted the importance of defining one’s product or service, having a value proposition, accurately describing one’s target market, keeping abreast of the industry dynamics and the importance of visionary leadership and teamwork. This boot camp encouraged ownership of the technological solutions by the participating private firms, streamlined expectations from scientists and business leaders in implementation of their projects and made strides in strengthening the capacities of participating firms to commercialize innovative biobased technologies.